Proudly serving the greater Madison area since 1888. 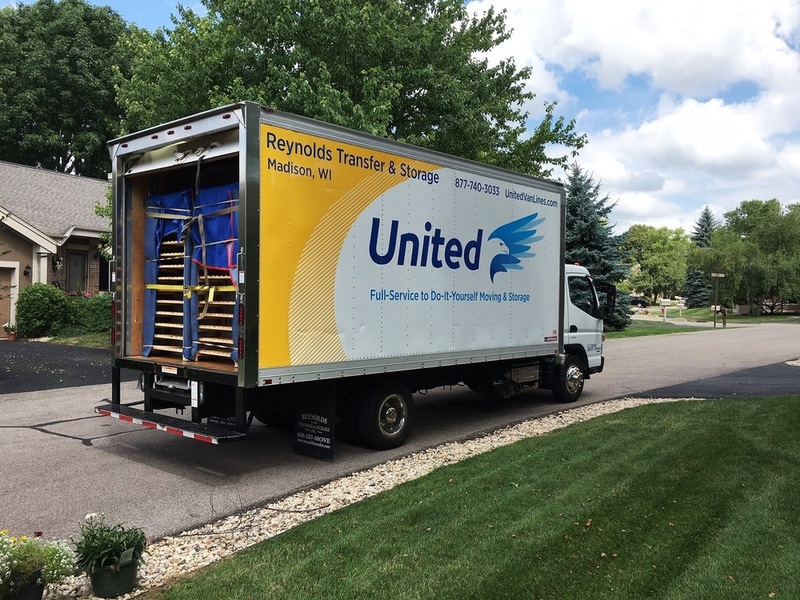 Let Reynolds Transfer & Storage, Inc. be the only Madison moving company for you! 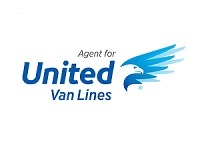 We operate primarily around the greater Madison area but we can facilitate national moves and even international moves. Services include packers and movers, automobile transportation, use of environment friendly eco-boxes, full-service container moves, safe & piano movers, household storage, and more! 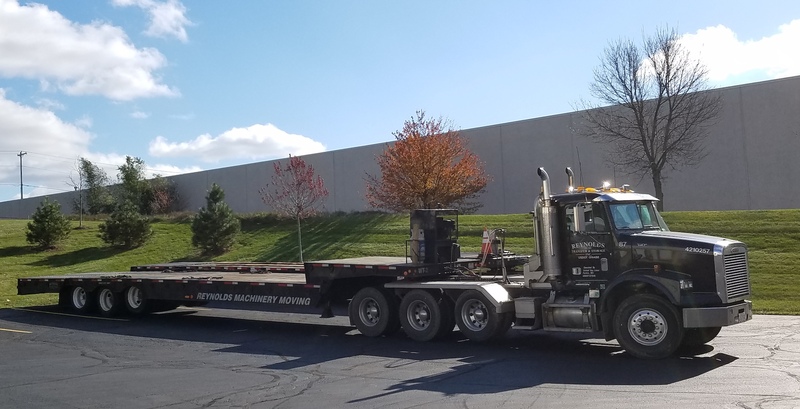 Reynolds Transfer & Storage, Inc. can handle heavy machinery moves and heavy hauling to get your specialized or otherwise heavy equipment where it needs to go. We have extensive experience operating heavy haul jobs with weights in excess of 300 tons. Our specialized heavy haul and heavy lifting equipment (such as our Versa-Lift Fork Truck) can easily lift loads of 60,000 pounds. Our Traksporter will step in for the Versa-Lift to handle even tighter corners and heavier loads (exceeding 110,000 pounds) in areas that a forklift couldn’t easily reach. Coordinating an office move? We can help! We offer many office moving services that include professional furniture set-up and tear-down, furniture warehousing, general warehousing, document & record storage, and move management. Your business doesn’t stop for your move, and your move shouldn’t stop your business. Efficiency is our goal. If we keep our expenses down, we pass the savings on to you! Coordinating big projects sometimes means big storage. We have the space and skills to accommodate everything from regular household storage to very large and fragile items. 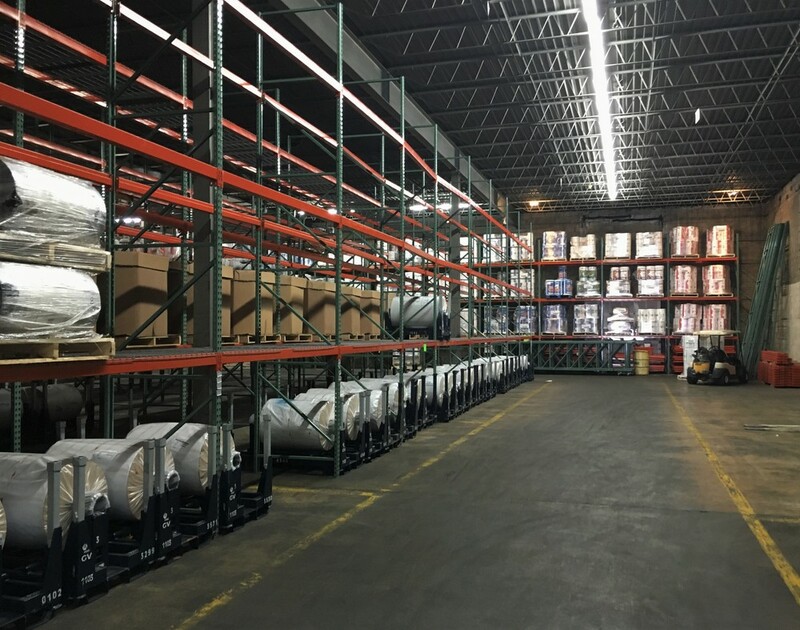 We offer many warehousing services such as just-in-time deliveries & cross-docking, inventory management, logistics management, material handling, document & record storage, and more. We’re committed to sustainability and have many projects aimed at reducing our overall environmental impact. Read more about what we’re working on here. 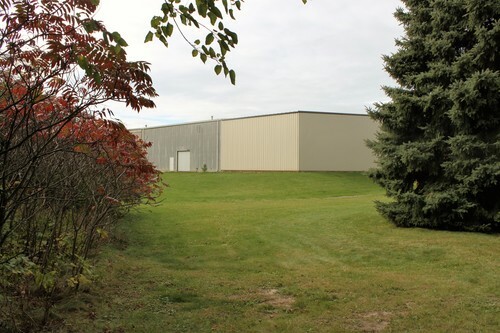 About Reynolds Transfer & Storage, Inc.
Reynolds Transfer & Storage, Inc. is a Madison, Wisconsin based specialty moving and heavy hauling company. We have been proudly serving businesses, residents, and causes in the greater Madison area since 1888. Anna Gault Reynolds founded a livery stable and hauling firm with four rigs and 10 horses in 1888, and operated it out of a barn next to her house on the 600 block of East Mifflin Street. The company eventually grew into a specialty hauling firm. Henry and William Reynolds, Anna’s grandsons, took over management of the firm in 1929 and built Reynolds Transfer & Storage into one of the largest hauling companies in Wisconsin. In 1960, my father Edward and his brother David took over daily operations of the company and continued to expand the business. Today, Reynolds is a leader in hauling specialty items, from heavy machinery moving, office and residential relocation, to record and household goods storage and warehousing. We are proud that our fifth and sixth generations are carrying on the strong tradition of family ownership and management. Please click here for a partial list of our community support causes. Give us a call – we would love to answer any questions about how Reynolds can help you or your company.